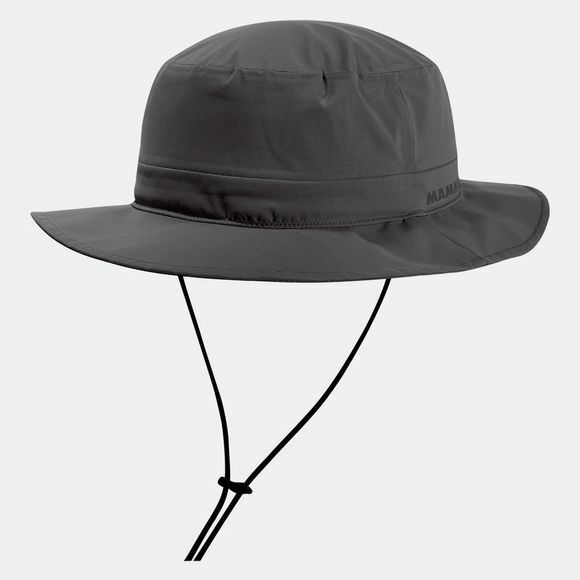 The Machu Hat is a functional hat for technical hikes that impresses with its windproof and waterproof material. Moisture can wick to the outside, but is prevented from penetrating inside. The adjustable and removable drawstring allows you to adapt the hat individually to your needs.